SEATTLE — Washingtonians For Ethical Government (WFEG), a recently-formed nonprofit founded to serve as a people’s campaign finance watchdog for the Evergreen State, announced today that it intends to bring a citizen’s action against Tim Eyman and his associates for once again committing serious violations of Washington’s public disclosure laws. 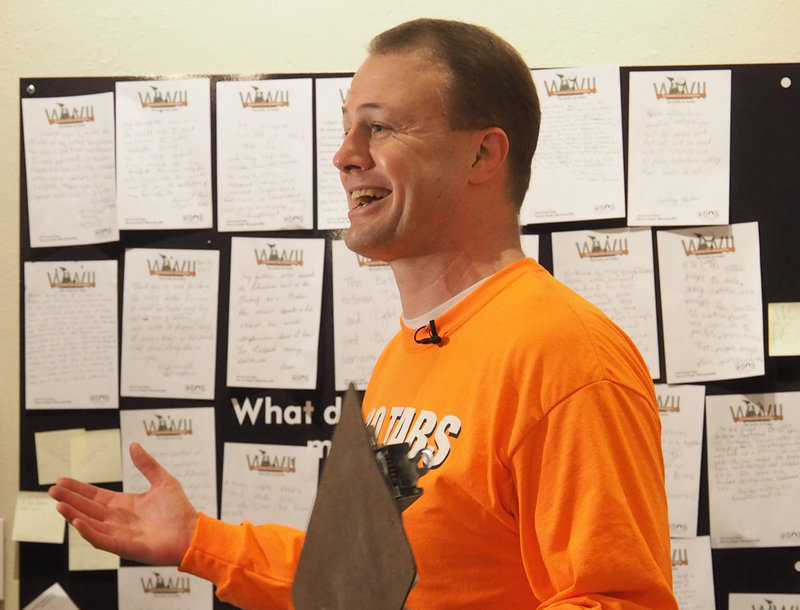 WFEG alleges that Eyman broke the law by failing to report a recently-launched video ad campaign that seeks to “unelect” several dozen Democratic state representatives and state senators as an independent expenditure. The campaign consists of a set of twenty-one video ads that identify Democratic candidates for Legislature by name and face. In a 45-day notice letter (PDF) sent to Attorney General Bob Ferguson and King County Prosecuting Attorney Dan Satterberg, WFEG documented the violations (PDF) and noted that Eyman has a long history of flagrantly violating RCW Chapter 42.17A, created many years ago by a citizen’s initiative to increase transparency in Washington’s elections and politics. Copyright © 2019 Washingtonians For Ethical Government. All Rights Reserved.